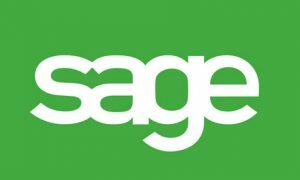 Paper Accounts are really phasing out now and here at Hadfields we are happy to offer the Sage Implementation service and training on the software. Sage is the most common software for accounting for a small to medium sized business. Benefits of using sage are time saving, efficient, and most calculations are made for you and entries only have to be made once. Reporting from Sage is also very easy and at the touch of a button you have aged debtor and credit analyses and much more.  A further benefit is a cost saving as Year End Accounts will be completed much faster if the information required is provided via a software package.